Bread Alone Pastries and Treats ! Thompson Alchemists is now serving pastries and treats from Bread Alone, a local and organic Bakery, a staple at iconic Union Square Green Market, delivered to us fresh each morning. 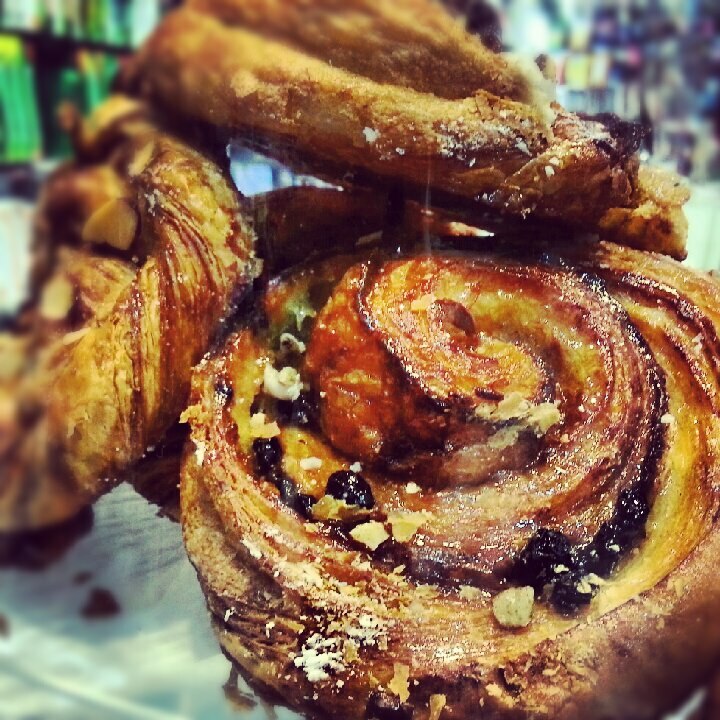 Start your morning off with our current selection of muffins, croissants, and Danishes. We also carry freshly baked cookies and granola. We’re started, of course, with our staff’s favorite choices. Our muffin selection includes; the seasonal Pumpkin muffin, enriched with pumpkin puree, cranberries’, vanilla, cinnamon, and nutmeg and ginger. The Blueberry Muffin made with fresh blueberries, flour, milk and everything nice. Morning Glory Muffin, the most popular, is filled with carrots, pecans, apples, coconut, vanilla and cinnamon. 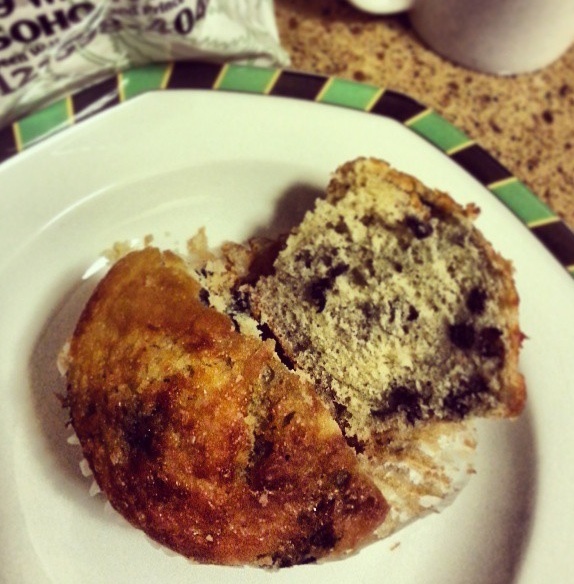 Our fourth selection is a Corn Muffin with cranberry, and this is a classic that melts in your mouth. If you’re not a muffin person we are also carrying freshly baked classic and chocolate croissants made with the finest local and organic ingredients; flour, water, milk, butter, eggs, sugar, salt, yeast (and chocolate). Let’s not forget about the Danishes. We currently have cheese, apple nut and cinnamon Danishes. All baked daily at Bread Alone’s bakery located in upstate NY. All of Bread Alone products are made with local and organic ingredients. Please tell us what your favorite Breads Alone pastry is so it can be included in our selection. Remember that we’re also serving coffee, espresso or cappuccino to have with your pastry or simply to go. We hope you enjoy the truly unforgettable freshness and flavor of our new products.